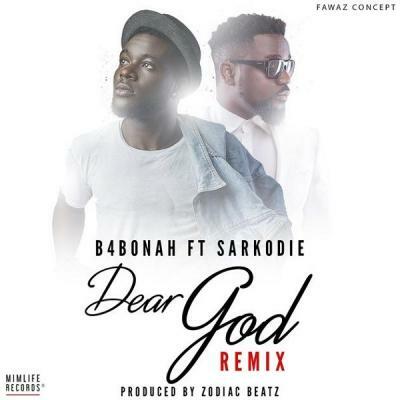 B4Bonah – Dear God (Remix) Ft. Sarkodie MP3 Download. MimLife Records frontline artist B4BONAH is here with the remix to his hit single Dear God and he recruited our very own Rap Heavy weight Sarkodie on this one. This is a jam we all can relate to. production credit goes to Zodiac.